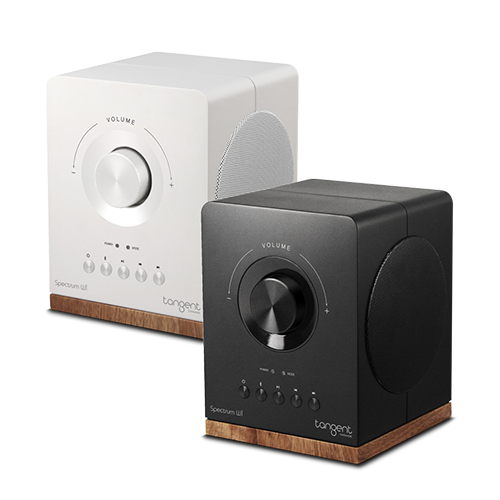 Tangent’s new Spectrum DAB offers high quality Danish audio engineering, stylish Spectrum Series aesthetic design and Digital DAB radio functionality, all housed within one compact sized speaker system. 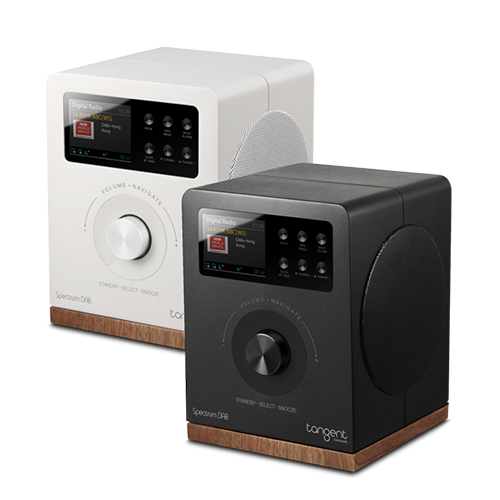 The Tangent Spectrum DAB allows fast access to hundreds of stations with clear stereo sound quality whilst listening via FM, DAB and the new DAB+. If you want to listen to music, podcasts, audiobooks or other audio sources from your smartphone, tablet or computer, you can easily connect the Tangent Spectrum DAB to your device wirelessly via Bluetooth, or the AUX (mini-jack) jack on the rear panel using the cable supplied.